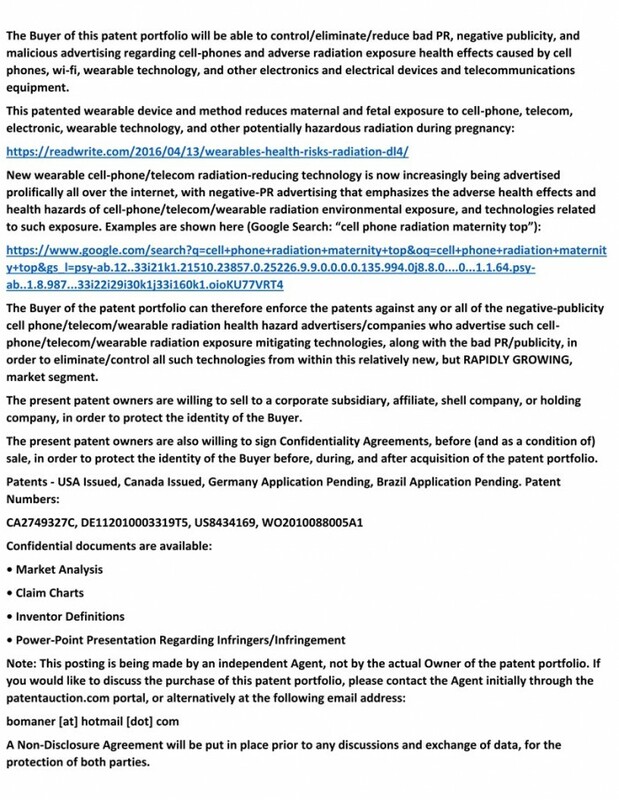 The Buyer of this patent portfolio will be able to control/eliminate/reduce bad PR, negative publicity, and malicious advertising regarding cell-phones and adverse radiation exposure health effects caused by cell phones, wi-fi, wearable technology, and other electronics and electrical devices and telecommunications equipment. 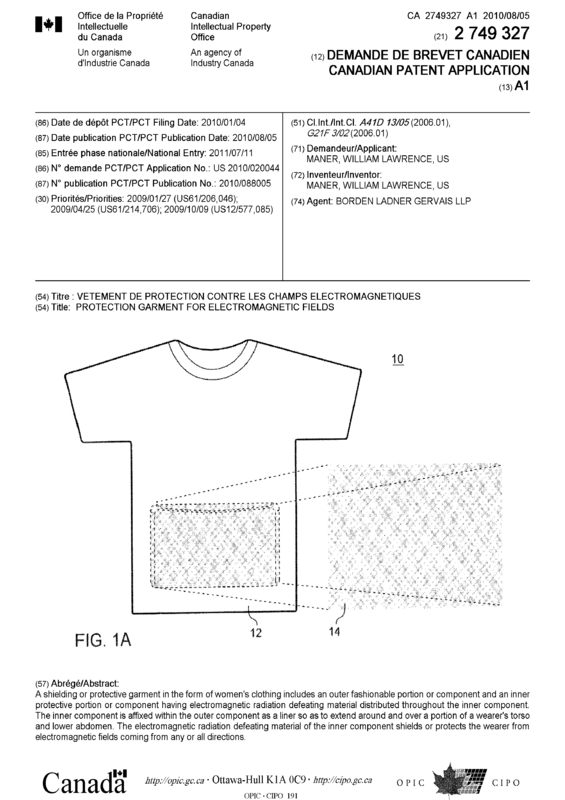 The Buyer of the patent portfolio can therefore enforce the patents against any or all of the negative-publicity cell phone/telecom/wearable radiation health hazard advertisers/companies who advertise such cell-phone/telecom/wearable radiation exposure mitigating technologies, along with the bad PR/publicity, in order to eliminate/control all such technologies from within this relatively new, but RAPIDLY GROWING, market segment. The present patent owners are willing to sell to a corporate subsidiary, affiliate, shell company, or holding company, in order to protect the identity of the Buyer. The present patent owners are also willing to sign Confidentiality Agreements, before (and as a condition of) sale, in order to protect the identity of the Buyer before, during, and after acquisition of the patent portfolio. A Non-Disclosure Agreement will be put in place prior to any discussions and exchange of data, for the protection of both parties. 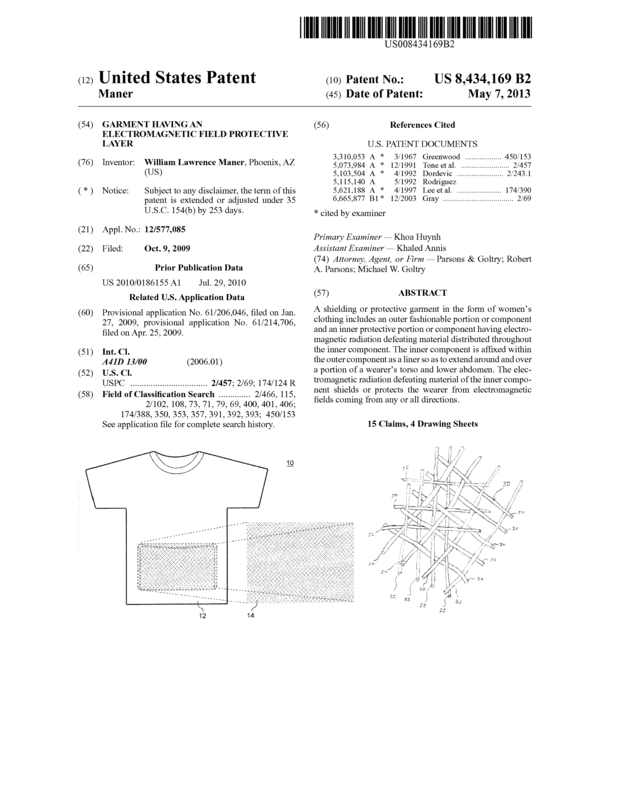 Sale of the Patent Portfolio (4 patents and applications) is being sought. 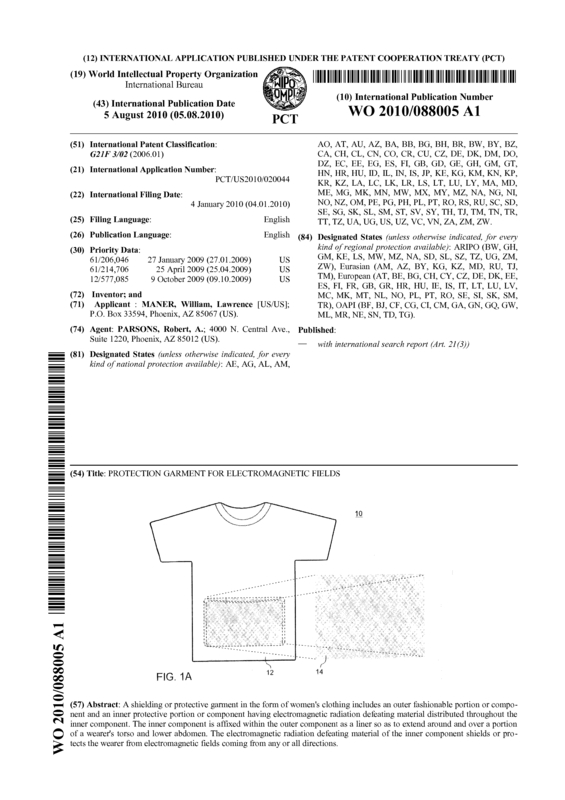 Page created at 2019-04-26 6:13:43, Patent Auction Time.